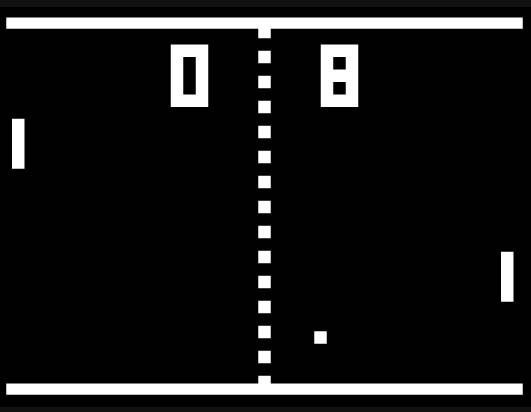 Video games feel like they’ve been around forever. Sure, they might not always have been electronic, or in a sense (lost) “video,” but people have always used games as a distraction. 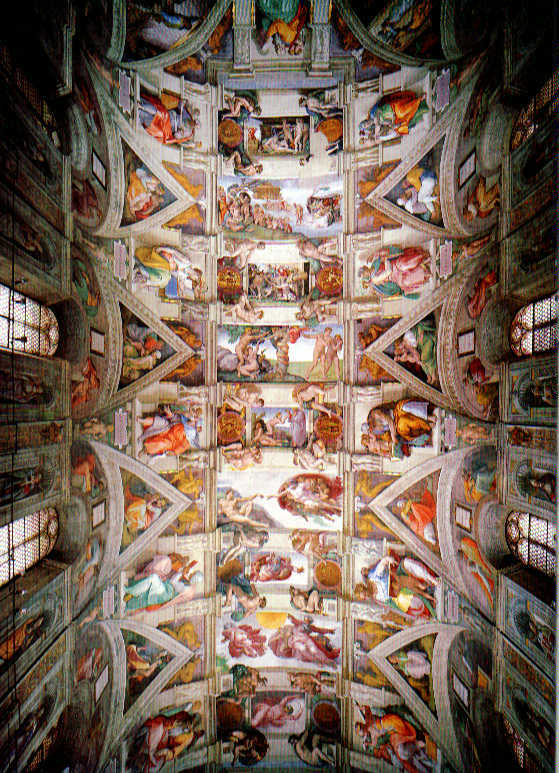 What I’m trying to say is this: painting the Sistine Chapel was no different from a marathon run of World of Warcraft. 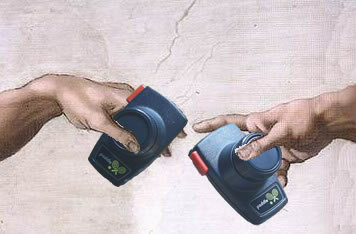 Michelangelo was bored (for four years), and this was his distraction. I guess that’s the essence of what I’m getting at… video games, or the need for distractions, is eternal. Well, maybe not eternal. Only since we as a human species haven’t had to worry about getting eaten by wild animals, die from the simple cold, or basically fight to survive. Wait. Scratch all that. This took four years? Heh. I could do it in two... hundred. Get it? It's like Ping-Pong minus the Ping! And the Lord said, "Let there be... Me-damn it! You scored again, Adam! Keep this up, and I'm making you a girlfriend that will keep interrupting you!"